Nice tutorial sir, You have done a good Job. I looking forward to see your website again. gud one… its an amazing thing… well xpressed… easier to build apps without being a programming aficionado..
It’s amazing and so understandable. 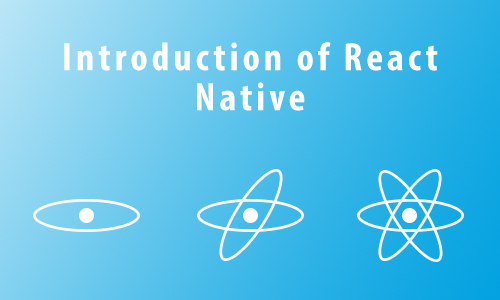 I was looking for such a site to learn React native. Thank you so much for such a tutorial capital.